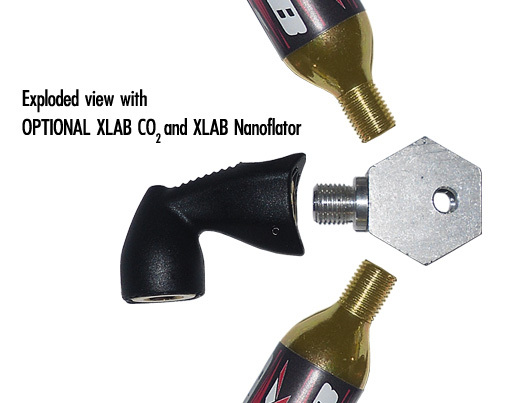 Introduction :An excellent way to hold your Xlab CO2 cartridges and Xlab Nanoflator or Speed Chuck. Attaches to the rear of the Xlab Sonic Wing and Turbo Wing systems. Makes inflating tires a snap during training rides or out on the race course. Holds up to two Xlab CO2 cartridges. Made in the USA. Color Silver. 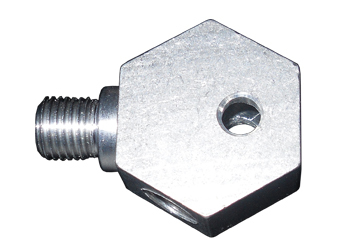 Mounting Hardware and Assembly Instructions included.